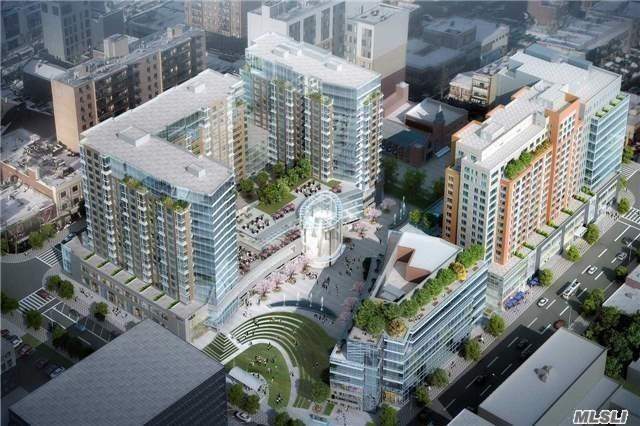 In The Heart Of Downtown Flushing Within One Of The Most Prestigious Building. 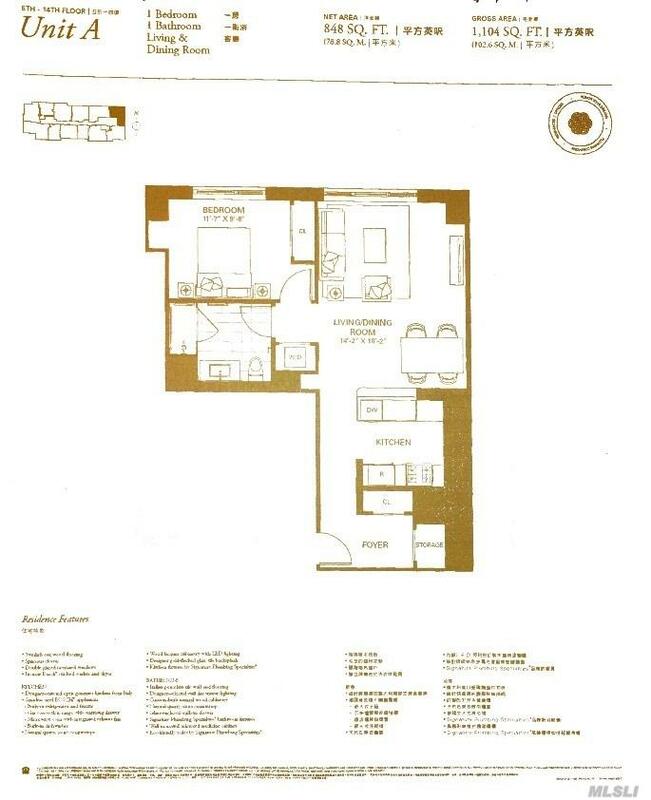 Beautiful 1 Bedroom Unit On High Floor With An Abundance Natural Light. 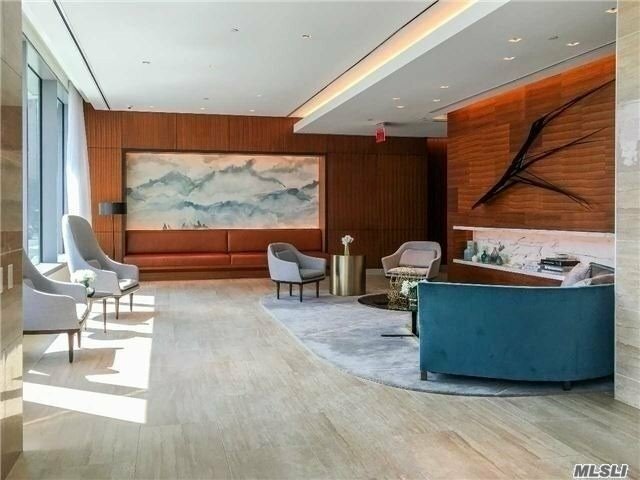 24 Hr Doorman, Washer/Dryer In Unit, Gym Within Building. Walking Distance To Subway, Lirr, Buses, Shops, Restaurants, Banks, Etc. Easy Show!